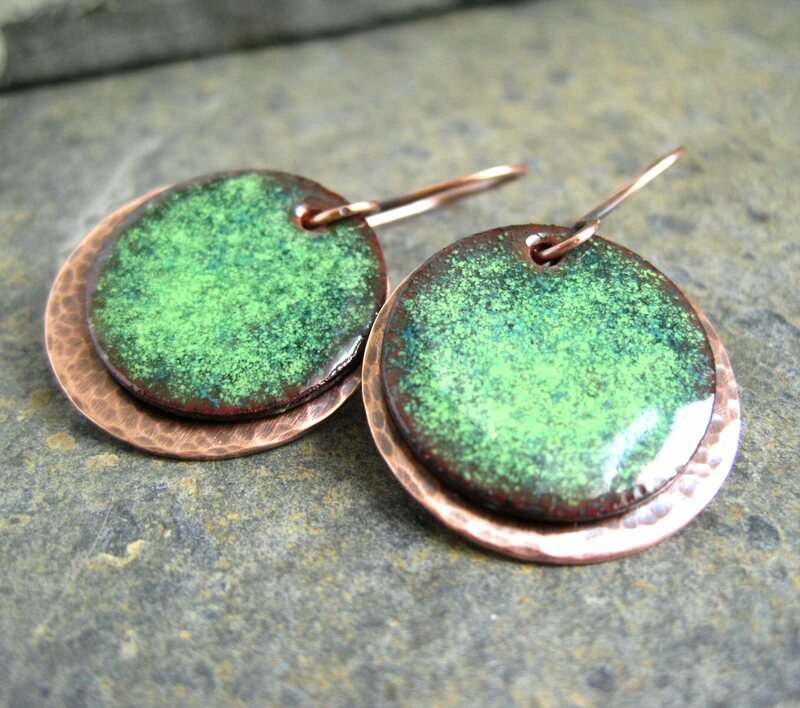 Sprinkle powdered glass on copper. Apply fire. You’ll be amazed by the results! You’ll create a simple, two-disc pendant. All materials are supplied.